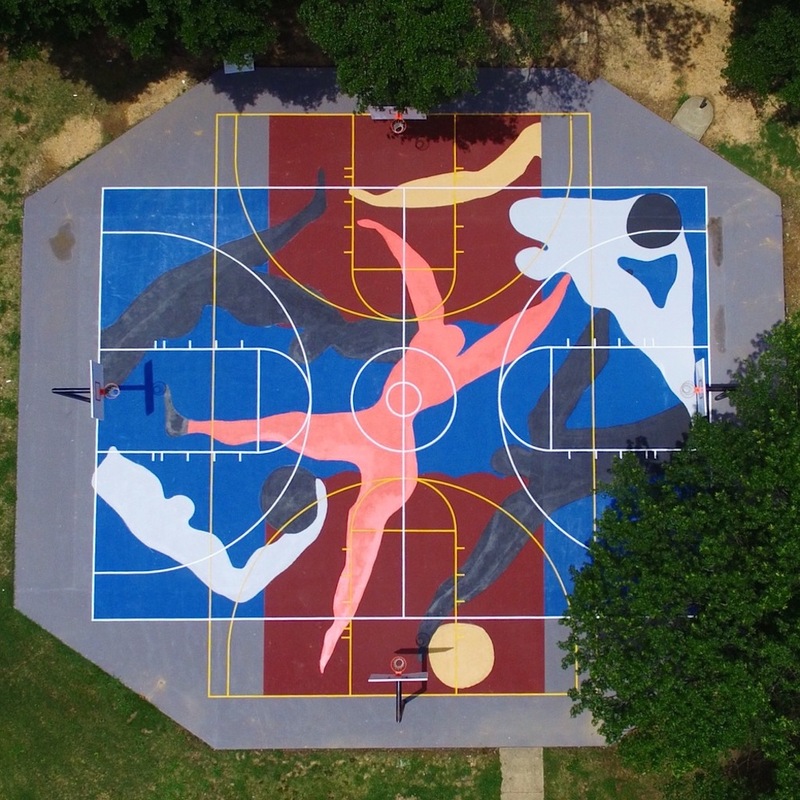 What originally started as an initiative to help clean up run-down basketball courts in his hometown of Memphis Tennessee, former college basketball player and Project Backboard co-founder Daniel Peterson set out with a simple plan: fix up the courts so people could play a good ball game. 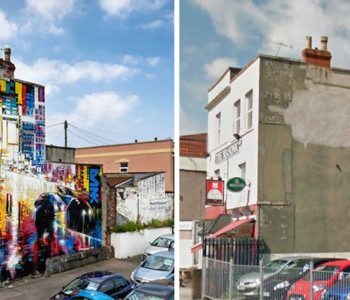 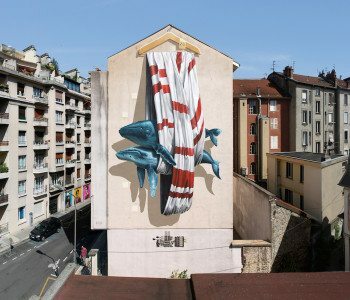 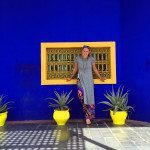 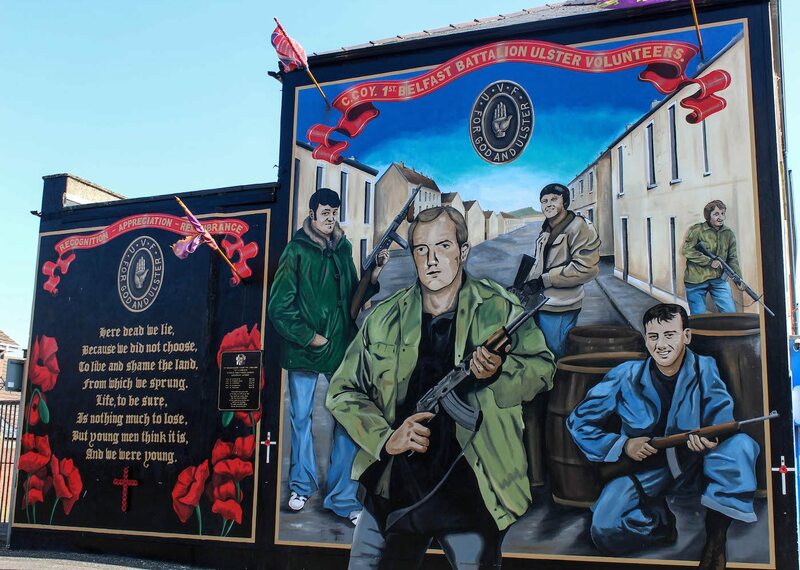 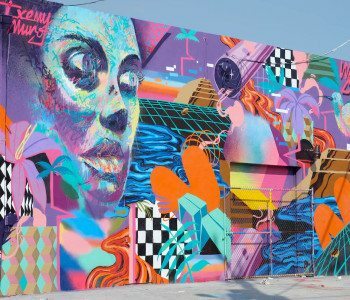 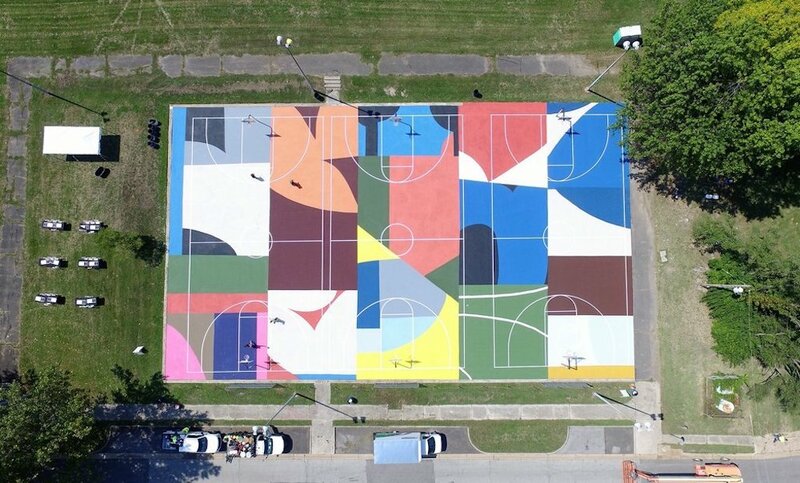 Fixing paint lines and filling in cracks quickly blossomed into large-scale works of art, in the hopes that communities would be excited and intrigued and get others in the neighbourhood talking about it. 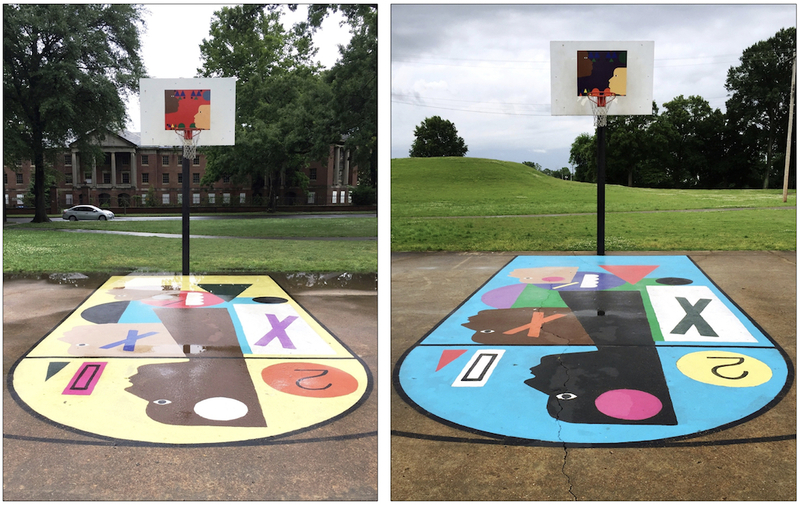 Another local artist, Anthony Lee, was already putting together designs to spruce up another court and was asked by Daniel to collaborate with him on future court projects. 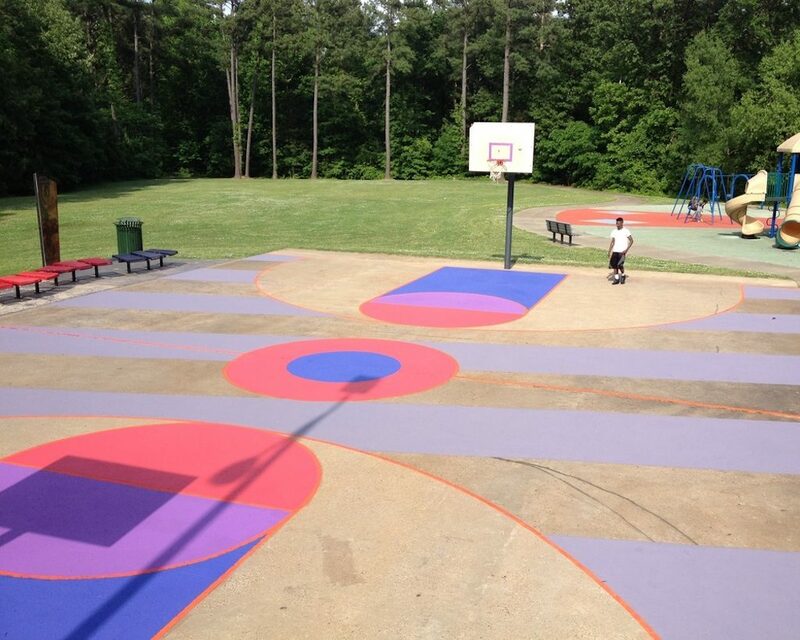 This is officially how Project Backboard came to be. 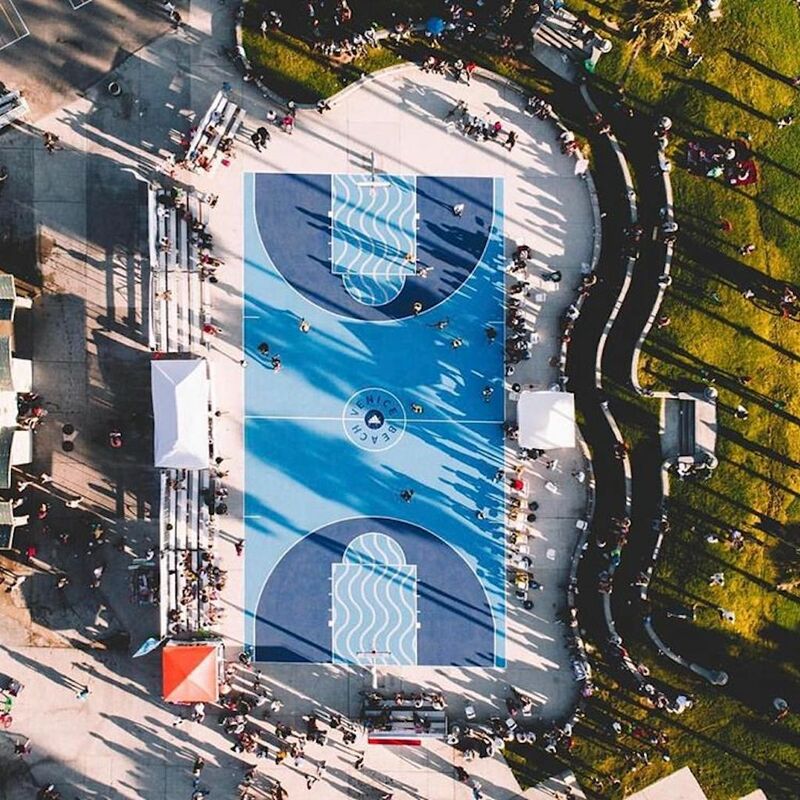 While Project Backboard has expanded beyond its Memphis origin to places like Venice Beach and other areas, there are others following in its footprints. 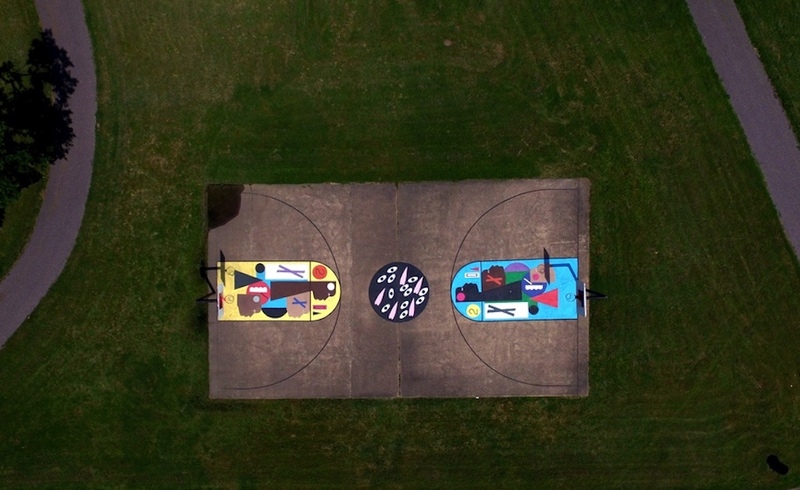 Vancouver muralist Scott Sueme has also developed his own rendition of basketball court love and painted a court earlier this year for the Vancouver Mural Fest. 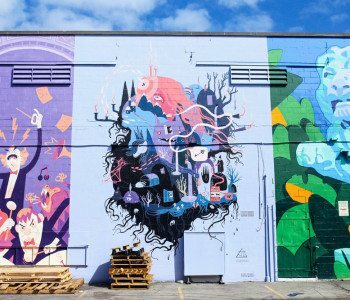 Vancouver’s art scene is growing rapidly and, like Project Backboard, the need to spread beauty to all corners of the city is something we can all relate to.